As a global industry leading company, Häfele Korea provides impressive visions and innovations. Häfele Korea began the business as a sales office in 1987 and established a corporation in 1995. Häfele Korea not only provides hardware technology but also makes the customer's project successful by supporting the customers with diverse ideas : innovation, trend, and agility. All customers are able to get our comprehensive service from the beginning to the end of their project. More than 200,000 of Häfele products are desinged to exacute all the customers' diverse ideas, and Häfele always provides the best service to make it possible for the customers to realize their visions. 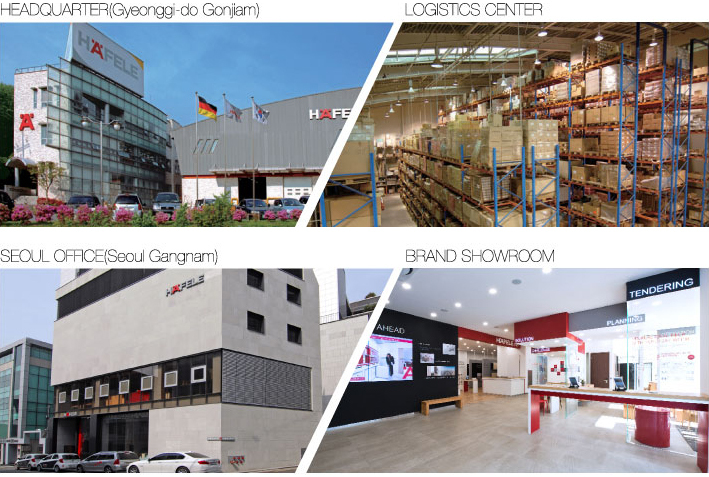 The business area of Häfele Korea divided into 3 divisions: Furniture, Architecture, and Partner business. 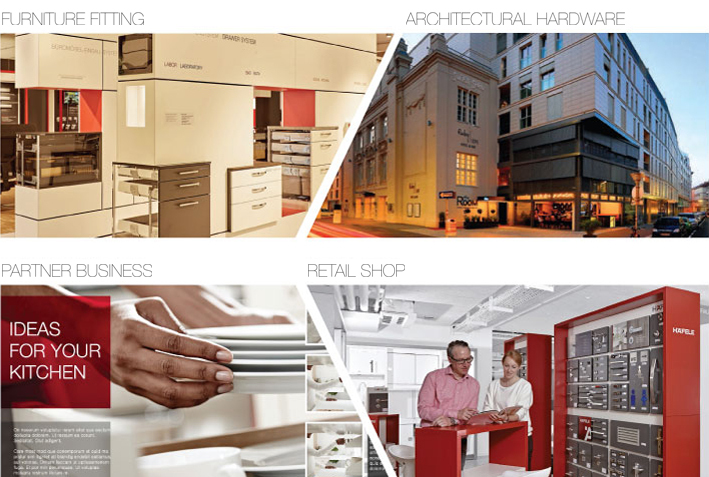 Plus, our Brand Showroom provides the end customers the real experience of our 3 divisions. You are able to find out the details as follows.